Lunchtime today is football and badminton is after school. 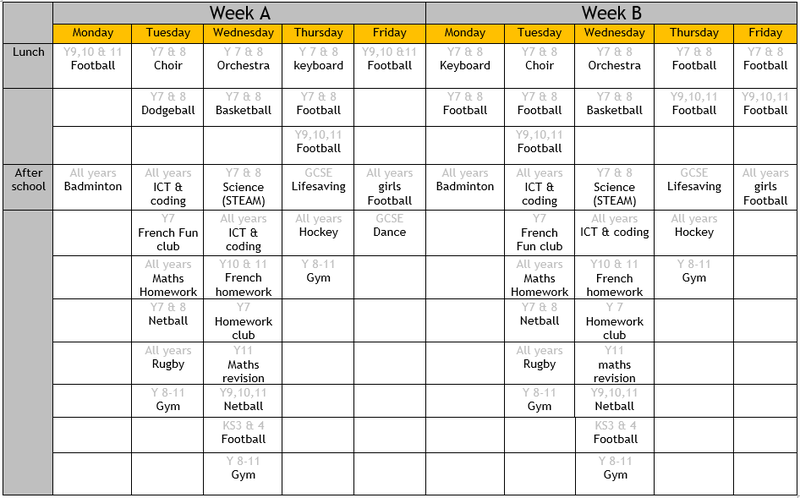 Don't forget - tomorrow you can try keyboard club or football at lunchtime or hockey and gym after school. 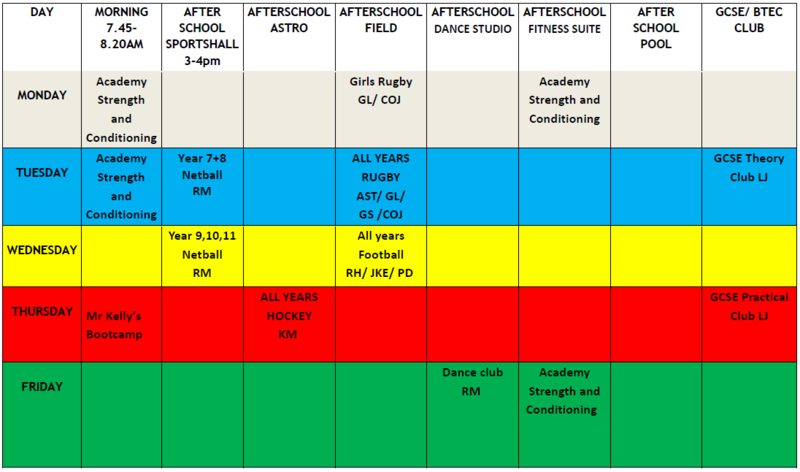 Come and try our clubs today - lunchtime football and after school girls football for all year groups!